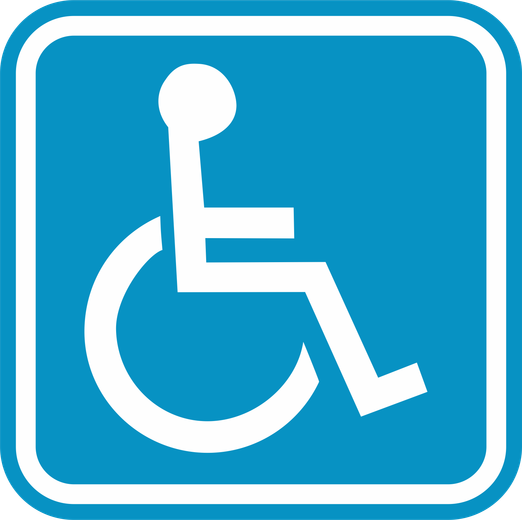 St Thomas' has access for wheelchairs to all seven classrooms and the school hall via the main entrance on Military Road. The following classrooms also have ramp access to the rear of the school site (school field and playground): Foundation Stage, Year 5 & Year 6. Year 5 & Year 6 classrooms are connected to the main school building via a corridor/walkway. The school has a disabled toilet on the main corridor and one in each of the upper boys and girls toilets outside Year 5 and Year 6. The school has a disabled parking bay in the car park off Military Road.